Smartphone users face problems after some time of using the device, or immediately after they buy it. 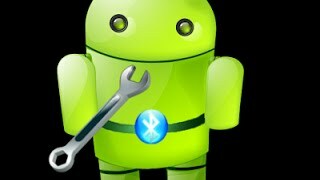 In this topic, we will talk about recovery options for Bluetooth on Android using the standard tools of the system, as well as using a tiny program called Bluetooth fix repair for Android. Go to the settings of the smartphone. In later versions of the OS, you will need to open the "Wireless Networks", and then select this option. Then, move the slider in the new window. It is located at the top right, and it enables the communication module. These actions should enable wireless connectivity. You will see a window with the list of available devices, which you can connect to in the future. For pairing, you need to select the desired device and tap its name. 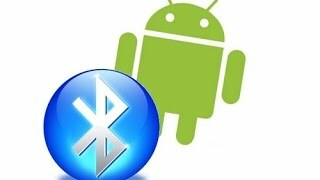 If you have any problems at any stage, you may have problems with Bluetooth on Android. 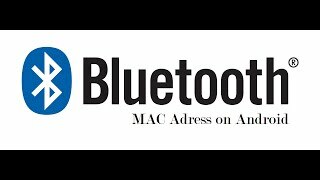 We want to demonstrate several options for how to restore Bluetooth on Android. 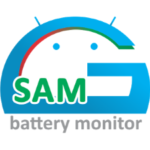 Note that the Google system has almost no settings of the radio module. All the important parameters that are responsible for the correct operation are included in the system. You do not need to edit them, and there is no possibility, because they are hidden from the user. This is done for security purposes, so an inexperienced user cannot harm his device. Therefore, you will not be able to customize the module. We want to offer a few simple options that will help to fix the Bluetooth on Android. The most simple and correct thing you can do is to reboot the phone. 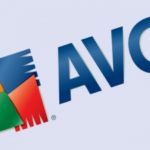 This action corrects minor failures of the system, which could cause the problems with Bluetooth, and cleans the cache. After the restart, the system will be cleaned of temporary files, and in some cases, the functions will begin to work correctly. If the restart did not bring success, the next step you should try is to solve the problem using special programs that are designed to correct problems with the device. 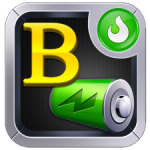 In our situation, we offer to download the Bluetooth fix repair program from Google Play. It is free and very easy to use. Its task is to repair the communication module (install the correct settings, if for some reason they are not correct). This application can change the parameters of the system, which are hidden from the user. Therefore, you will need ROOT rights for it to work: without them it cannot perform its functions. At the first start, it will ask for the super-user permission (ROOT rights). Agree with this. Then you will see a window with instructions and changes in this version of the software. Note that the application is only in English. Close this information window. After that, you will see a second window with the image of the green robot. To bring the application in action, click the robot; the process of problems correcting will begin. Wait until the end of the procedure, and then close the program. After the procedure, check if your communication module works. This method should be used if none of the above options did not help you. It makes it possible to reset all the parameters of the smartphone, including resetting of the Bluetooth settings on Android, removing all the applications, contacts, messages etc. After resetting, you will get the device in the state in which you took it from the store after buying. The advantage is that all the applications that might affect the performance of Bluetooth, all the modified system files that could also cause a problem with the communication module, will return to the original state. Click "Factory data reset" to open a window with a notice that everything will be erased on the device. Wait until the restart of the device, and then turn the Bluetooth on again. If none of the methods have not helped to solve the problem, then it is likely that the Bluetooth adapter is broken. In this case, it is necessary to carry your phone to the service center.